In terms of Amazon SEO, keywords are the ‘exact phrases’ the shoppers enter into the search term bar on Amazon website. 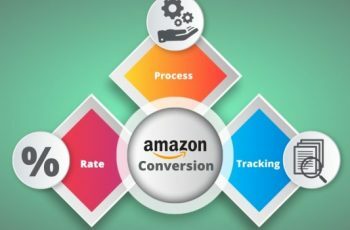 Optimizing your Amazon webpage with keywords that relate to your Amazon product force Amazon’s algorithm to fetch your pages easily and rank you better. This is the reason, why keyword planning is a crucial step either in building a website or putting up web pages or storefronts on Amazon. 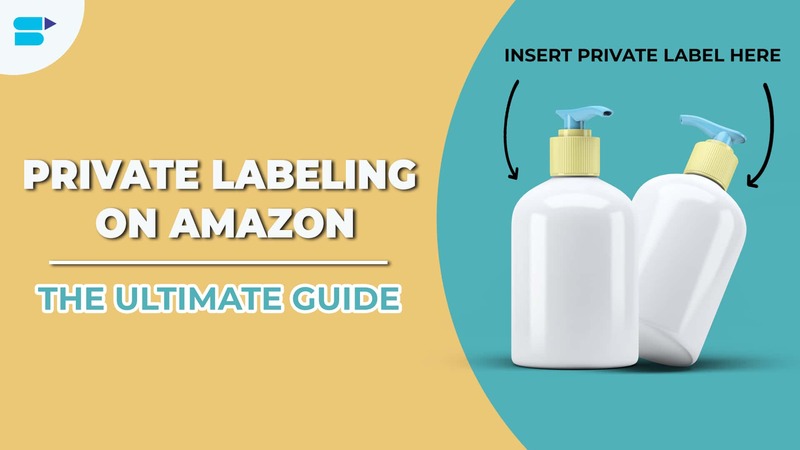 If you choose the wrong keyword in your product descriptions, you might end up resulting for searches on Amazon that are not irrelevant to your business and end up having too low Amazon conversion rates. 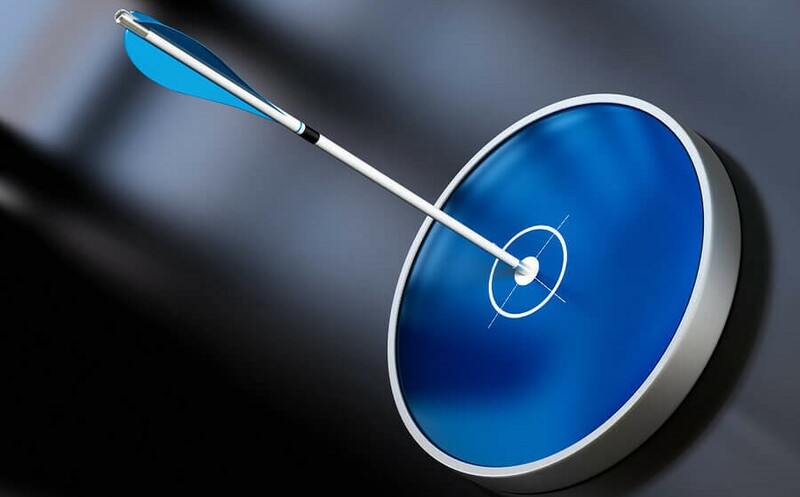 In this article, we’ll understand the key concepts that are essential to shortlist keywords (How to shortlist keywords for better search visibility?” Here is a tool https://searchenginereports.net/keywords-suggestions-tool by searchenginereports which can help you suggest better keyword) and learn the techniques for mobile optimization which is of great importance these days. It’s the total number of keywords in the text divided by the total number of words, multiplied by 100 that gives you the keyword density. For example, out of 100 words, if 15 are keywords, the keywords density is 15. As the term suggests, how frequently or how often a particular keyword appears in the title, bullet points, backend search terms, description, and in any other concerned area is Keyword Frequency. Repeating keywords in the document improves search results on Google. However, keyword repetition across multiple fields does not improve Amazon search result rankings. Nevertheless, Amazon does not punish keyword repetitions. Since repeated keywords don’t have any importance, it is optimal the product listing strength could be increased with more number of keywords. Than repeating a few important keywords in important sections. 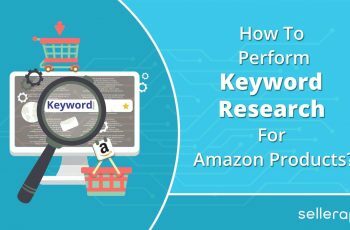 Remember: Repeating keywords does not rank your products better on Amazon, however, proper keyword repetitions help in the Amazon SEO optimization. Repeat top keywords in the product description. However if done more than enough, it could be taken as keyword stuffing, pretty much like keyword spamming. How to shortlist keywords for better search visibility? The search habits of the audience you aim to target provides a good insight into the keywords you should be using. If the target audience is more likely to search for a particular set of words, make sure you use the same terms rather than using similar words carrying the same meaning. An important point to keep in mind is that the keywords mentioned in the images are not crawled by web spiders for webpage rankings. So if there are important keywords in the images, make sure that they are also mentioned in the textual form. It’s advisable to have the image filenames for the keywords. Having used the perfect set of keywords and the best content is not going to keep your good ranking forever unless of course, it happens to be the only relevant or the best article/webpage. Keep refreshing the content or making some changes to ensure continued good ranking. For Amazon, this is done by tracking the keywords on your product page. NEED SOME HELP WITH KEYWORDS? 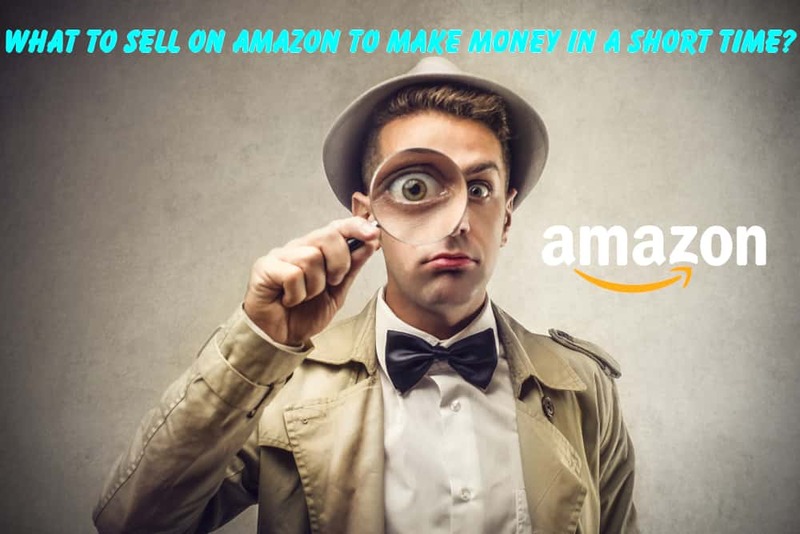 SellerApp has Amazon Keyword Research Tools which lets you search for related keywords, track keywords, reverse look-up by ASIN and more. Check out the free Amazon keyword search tool here and use these keywords for listing optimization, PPC campaigns, product research, and more! Why is Amazon Mobile SEO Important? Online sales on smartphones and tablets are becoming increasingly important. Shopping has become popular with a lot of customers on mobile devices and there are more and more people mobiles every day. This trend towards mobile shopping also applies to Amazon. Amazon’s Shopping App has already over 100 million downloads. For Amazon retailers, it is therefore important that they can be found with their products in the mobile Amazon view and shopping app and convert as many customers as possible. Optimizing your Amazon products for mobile devices is designed to achieve ‘More Traffic and therefore More Sales’ for your products. Better Mobile Performance also improves your rankings both mobile as well as desktop. What are the differences between Amazon Desktop and Mobile View? The Amazon Shopping App is the most restrictive view because here everything is shortened in terms of content. Amazon mobile analytics work better when your mobile is responsive and has been optimized. 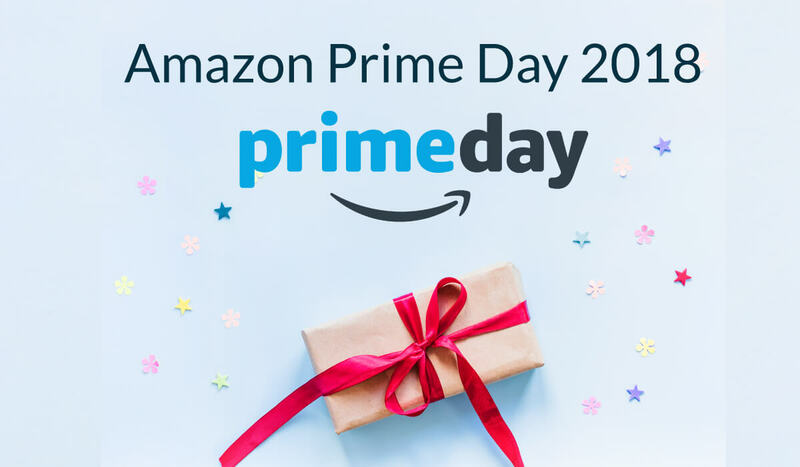 Generally, Amazon optimization for mobile devices or the mobile view cannot be optimized separately from the desktop view. Both views are based on the same information you set on the back end of your product. The task of optimizing the mobile view is, therefore, to ensure that your stored product titles, description, etc. are the same on desktop and mobile. Since the mobile view in the Amazon Shopping App is the most restrictive, you should take this view as a guide. So the goal is that your products are always well represented in the app. In total there are 9 major differences between desktop and shopping app from the product title to the reviews. We’ll now see what all requires optimization. In the mobile view of the search results, only the first 70 characters of the product title are displayed. → What should I optimize? Do not waste any space with unnecessary information in the first 70 characters of the title. Instead, make sure that you have a minimum of 1 important advantage of the product. This makes your product more interesting in the search result and increases the click rate (CTR). On the product page “above the fold” (i.e. without scrolling) only the long version of the product title along with pictures is displayed as a descriptive text field The bullet points, which provide important information about the product on the desktop, are only available on the mobile side. 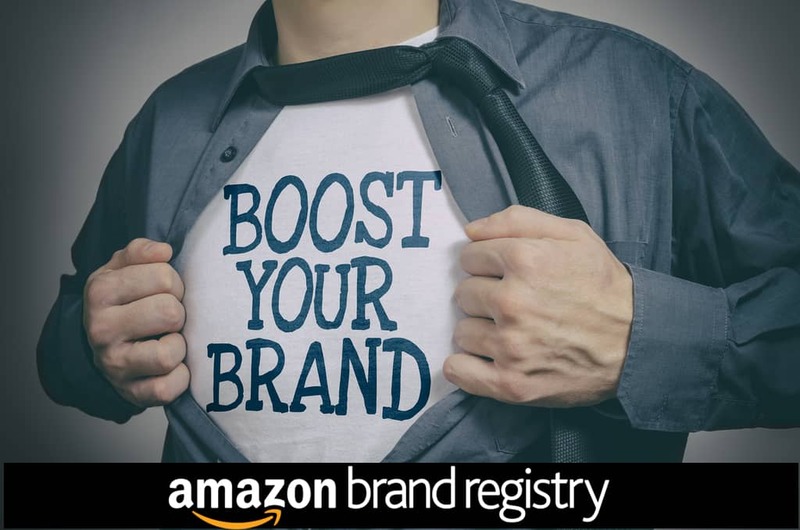 Keep your title informative and not too short, but keep the customer on your product page to increase amazon conversion rate \\of the product. Titles and images should together show what a product is, the most important features and benefits. This should be done because the information in bullet points and description will be visible only after scrolling. Your product images are much smaller in the mobile view. This is especially true for the search results pages. 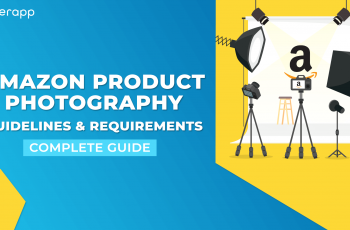 Because your product images are displayed on a smaller scale, it is important that they are easy to recognize for a good click and conversion rate. Select a good image. The product should fill the image well in order to be as large as possible. The mobile view also wins the exemption of the (main) image because, against a white background, the product usually is easier to see. Only the first 7 of your product images will be displayed on the product page, no matter how many you have uploaded. While the customer can open more pictures in the detail view on desktop, there is no possibility to open them in the mobile. Make sure that your first 7 pictures are your most important pictures. If for example, you are concentrating on different perspectives in the first 7 pictures and you get detail pictures, accessories or certificates, place it on the bottom section because your customer will never see these pictures on mobile. The conversion rate cannot affect these images. From the total of 5 bullet points, the customer is shown only 3 on the product page. Bullet Points 4 and 5 become visible only after you tap Details. The first 3 bullet points are shown in full length. For a better conversion rate, define your most important 3 bullet points and place them in place 1 to 3 so that mobile customers can see them directly on the product page. Mobile, the description is displayed directly above and in a block with the bullet points. On the desktop, however, the description appears separate from the bullet points, and only later on the product page. Your positioning gives the description in mobile greater weight and has a similar impact on the conversion rate as the bullet points. A convincing description on mobile is even more important. By positioning in a block together with the bullet points, the conversion rate can be even better if the two elements complement each other well. Only the first 200 characters of the description will be displayed as text. The teaser text also has no HTML formatting (e.g. headings, paragraphs). The HTML formatting is only applied after a further click in the detail view of the description. Only one teaser text of the description is visible, the most important information should be put at the beginning and should encourage the shopper to read the full description. Since the HTML formatting is missing, the heading also should semantically agree as the first sentence of the description. Only 3 reviews are displayed on the mobile product page. In this case, Amazon selects the reviews, which have often been marked as helpful and/or up-to-date. Further reviews can only be viewed after another click. The ratings displayed on the product page are essential for the first impression of the product. If mainly negative evaluations are shown here, an otherwise good product is also prone to be more negative. Because only 3 reviews are displayed in the mobile view, it is even more important that the product has good current ratings for this selection. This should be taken into account when evaluating the management of the product page. Each review can be answered by other customers as well as by the retailer. In the mobile view, comments are not displayed. It may be worthwhile to reflect a dealer with a commentary position, especially for negative reviews. For example, an unjustified review can be put into the right light, or it can be described what traders have done against deficiencies and why they no longer occur. However, in the mobile view, all of this information is lost because the comments are not displayed. In order for the information to be transmitted to the customers via comments, you must, therefore, use the questions & answers area of the product page or the product information itself (e.g. bullet points and description), depending on the importance. In the mobile view of Amazon and particularly in the Amazon Shopping App, the presentation of your products can differ significantly. 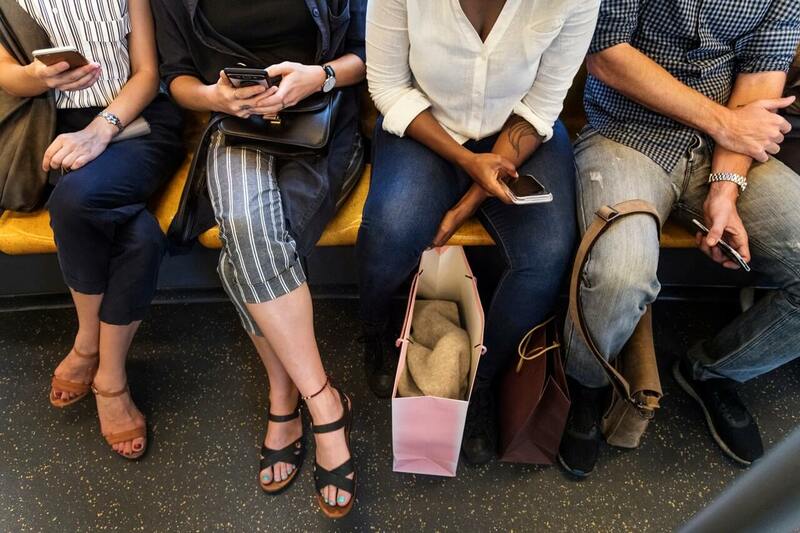 Too small or lost images, poorly meaningful titles, or invisible comments, and other factors can make the click and conversion rates of your mobile products much slower. Shopping via mobile devices has a significant share and will also continue to grow at Amazon. For this reason, you should now systematically consider how your products are displayed and optimized accordingly to increase traffic and sales. SellerApp is a leading Amazon predictive analytics platform for manufacturers and distributors to sell more successfully on Amazon. 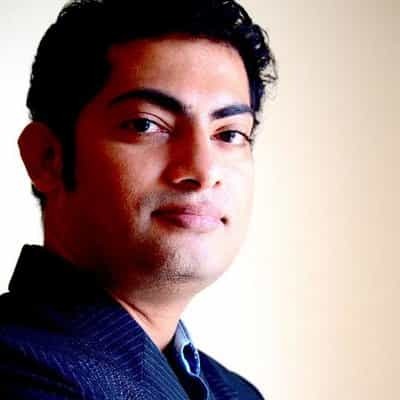 As the world’s first versatile software, SellerApp enables the evaluation and optimization of the rankings on Amazon. Amazon vendors can now for the first time do easy search engine optimization (SEO) for the most important product on the Internet In addition to the ranking optimization, SellerApp amazon statistics offers the possibility to manage products and is used extensively by multinational companies as well as small “Amazon only” vendors to increase their success on Amazon.